In 1962, E.F. Houghton Co. published A Handbook On Hydraulic and Pneumatic Packings for the fluid power industry. In the opening chapter there is an illustration of a “typical animal hide” which depicted the best parts of the hide that could be fabricated into leather “U” cups, “V” rings, and gaskets to seal fluid power cylinders. and many other compounds and chemistries to seal even the most demanding of applications. Today, fluid power cylinder users have, at their disposal, a myriad of sealing configurations and materials to accommodate just about any hydraulic fluid, temperature, pressure, or any combination thereof. Since seals and their materials are a continuing rapid and significant advancement in the fluid power industry, it may not be easy to keep abreast of the most recent materials and configurations at a user’s disposal. To address your seal concerns, simply furnish thorough and precise application data to your cylinder supplier. 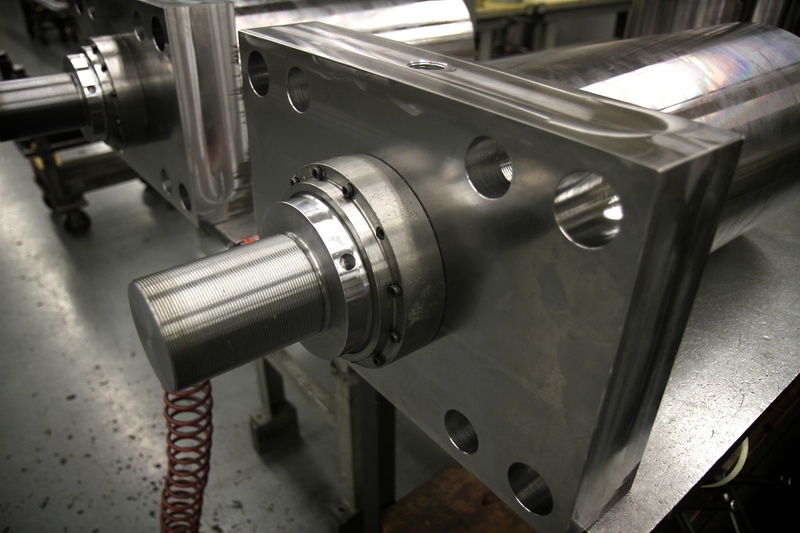 Sheffer constantly works with our own seal suppliers and manufacturers to insure that up-to-date materials and configurations are employed in our cylinder designs. We take pride in furnishing the best seal package available for your application, and you can rest assured, it will not be leather! What types of issues do you face when choosing the ideal seal and material for your applications?